Below is a listing of our most popular mortgage product inquiries made using our online mortgage application for clients in Lindsay. Your money goes a lot further when you pay your home off with low interest rate. Make sure your mortgage isn't weighing you down with high rates and ridiculous payments. 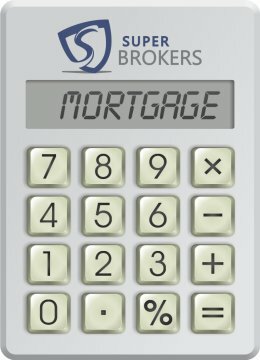 View our mortgage rates chart to find the best interest rates in Canada.